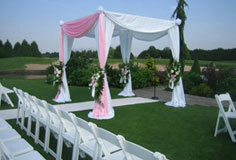 Select from a rainbow of chair cover and sash colors. 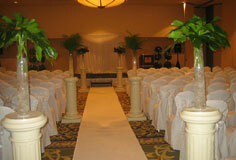 Full service, great selection, upscale style and affordable rates are our goals. 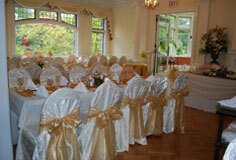 Give your event the complete look with matching sashes, table overlays, napkins. We also provide Backdrops, Chuppahs, Archways and More! From Weddings, Corporate Events, Anniversaries to Bat Mitzvahs, in Vancouver and around the Lower Mainland, Rose Chair Decor caters to all events!